UK: Cameron: Nadine Dorries must ‘earn affection’, AU: Gillard hosts influential women bloggers, US: Are Quotas Needed To Get Women Into Politics? Gillard hosts influential women bloggers ABC Online (blog) TONY EASTLEY: In what appears to be a sign of things to come, the Prime Minister has made another beeline for women voters. Last night in Sydney she hosted her second function in six months for some of the country’s most popular female bloggers. 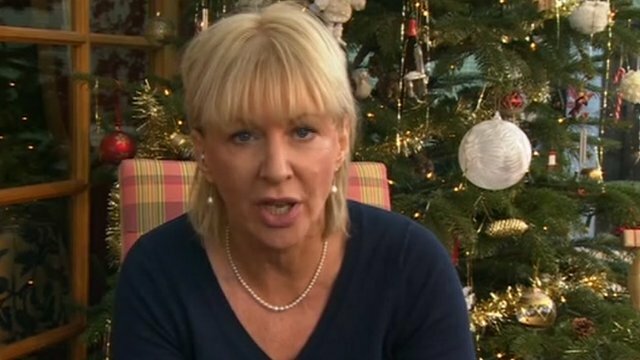 David Cameron: Nadine Dorries must ‘earn affection’ BBC News MP Nadine Dorries must “earn her way back into the affections of her colleagues” before returning to the Parliamentary Conservative Party, David Cameron has said. She was suspended after she flew to Australia to appear on the ITV show I’m a Celebrity.